Note: See this page for my recommended upgrade process. That page has links to the appropriate Siemens PLM Software download website, along with some tips and tricks for carrying over your preferences and program setup from the old version. Femap 11.4.1 has been released as of 10/18/17. Since this is a 11.4.X release, you will NOT need an update to your licensing files or dongle codes. Check the /pdf/readme.pdf included the update to see the complete list of changes. 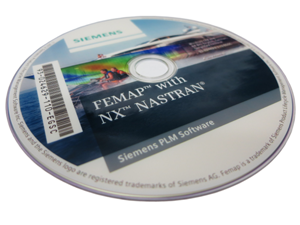 Femap 11.4.1 comes with an update of NX Nastran, v11.0.2. ← Femap v11.4 has been released!